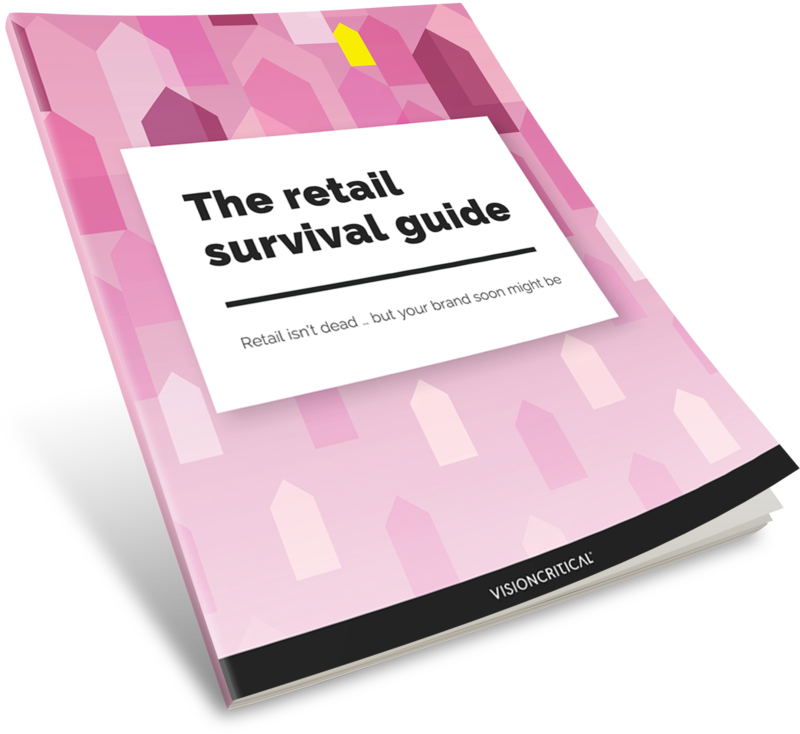 In the age of disruption, how can retail brands compete, survive, and thrive? The retail industry is being disrupted, upended and transformed. Technology and changing consumer behaviors are toppling retail in a way that is so significant that retailers only have two viable options going forward: fail to adapt and die, or adapt and survive.